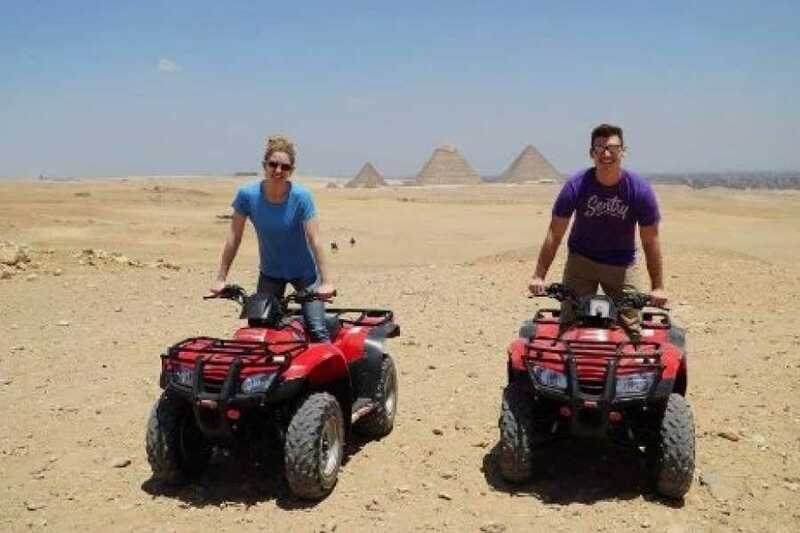 Experience a thrilling off-road adventure at the Giza Pyramids. 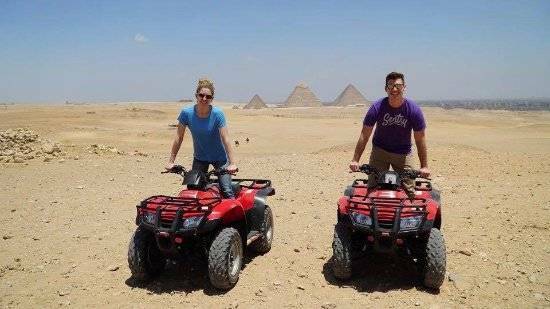 After a convenient hotel pickup, take a quick tutorial and hop on your ATV to explore the desert surrounding the legendary Giza pyramid complex. Then, enjoy a change of pace and take a sunset camel ride. Soak up the scenery and capture photos of this affordable, all-day excursion.